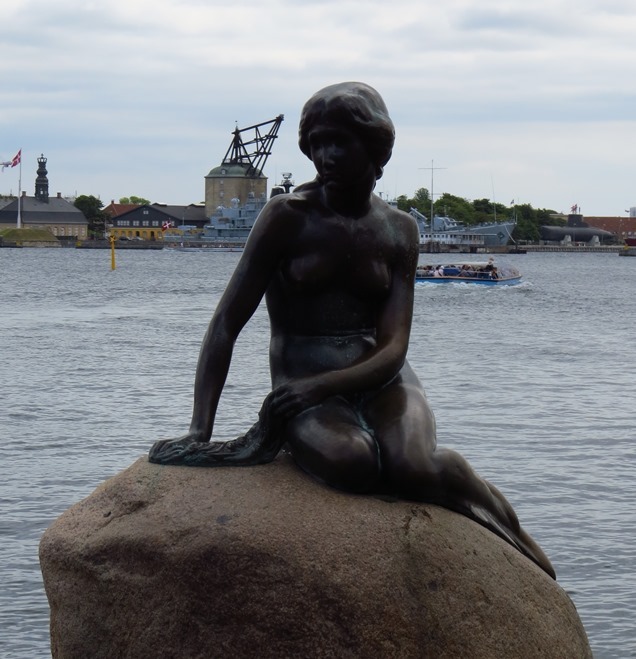 The Little Mermaid statue in Copenhagen, of which this post is not about. Photo by ADT. I have fond memories of Animal Planet. I grew up with Steve Irwin and Jeff Corwin. On the rare occasions when I have caught their recent programming, I’ve enjoyed shows like River Monsters and Monsters Inside Me. These are certainly not high-minded nature documentaries like Planet Earth and Blue Planet, but they manage to be both entertaining and informative. Then came the ghost hunters, pet psychics, bigfoot hunters, and mermaids. I started watching with a cynical eye*, started noticing things that seemed out of place: a catfish that looked already dead before being caught, a multitude of pets that looked surprisingly healthy considering their life in a hoarders house, conversations that seemed awkward, forced, and disjointed. And then there was Mermaids. I’m not naive to the realities of reality shows**, but I do believe that channels like Animal Planet, channels that bill themselves as educational programming, have a responsibility to present fact-based programming. I also believe the public has a reasonable expectation that Animal Planet’s programming is at least honest in the events it portrays. Whale Wars is not Storage Wars. I’m also not a reality TV hater, and believe that it is possible to create compelling, educational programming in that format. After all, had it aired today, the Underwater World of Jacques Cousteau would have been classified as a reality show. I’m not even talking about intentionally fake shows, like Lost Tapes or Mermaids: the Body Found, nor am I talking about shows with supernatural premises, like Pet Psychics or The Haunted, although I do have problems with the ways those shows portray the supernatural credulously while marketing them as science-based. I’m talking specifically about shows where Animal Planet stages, distorts, or manufactures scenes and then presents them as being actual events captured by their film crew. I’m talking about outright deception with the intention of misleading the audience. I’m also talking about evidence. Over the years, I have had hundreds of head-scratching moments while watching Animal Planet shows that I strongly suspect were staged. For some the evidence is there, but, unless someone involved in the production comes forward, most will remain unconfirmed. Instead of wallowing in hearsay, I present to you four cases in which we have convincing evidence–statements from members of the cast, discordance with widely reported events, or witness and expert testimony–that an Animal Planet show is staged. Cryptozoology, the study of animals whose existence is unproven, lies just south of the boundary between science and pseudoscience. 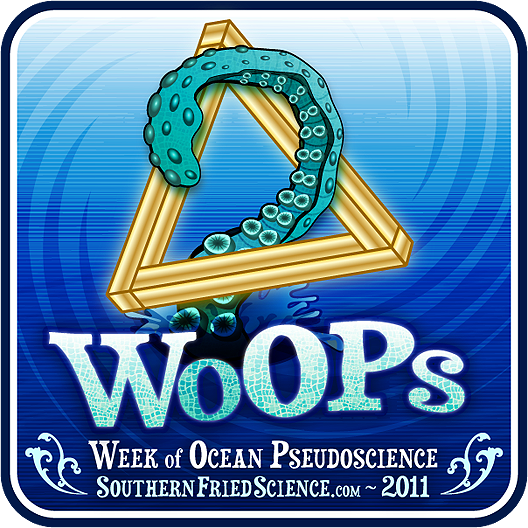 Unlike most psuedoscientific movements, which require adherents to suspend disbelief and ignore the realities of physics, chemistry, medicine, and, well, reality, the foundational principals of cryptozoology – that there are remnant populations of thought-to-be-extinct species and that there are still large, charismatic animals that have not yet been discovered – are grounded in ecology. In deep-sea biology, we discover new species all of the time, some of which are far more fantastical than humans can imagine. Some times, we even discover once extinct species. So it is not much of a leap to go from exploratory zoology to cryptozoology. What’s that strange hairy creature in the woods? Why, it must be the legendary bigfeets, Gigantopithecus darwiniensis!